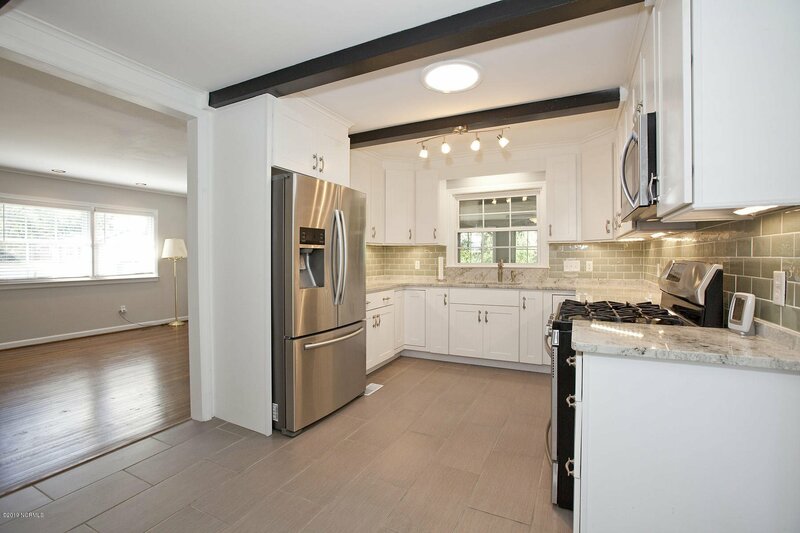 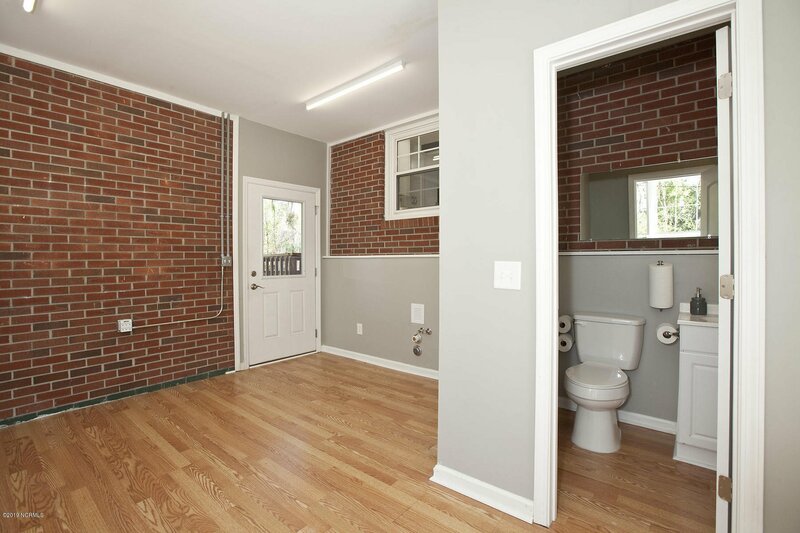 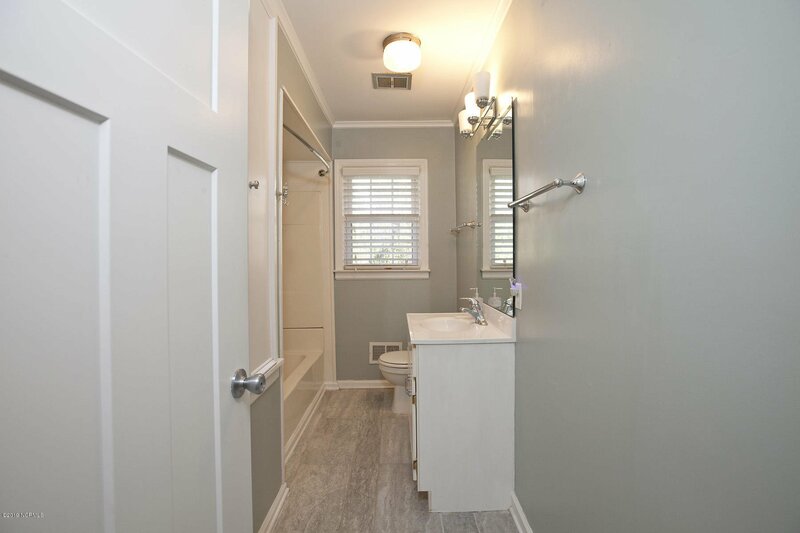 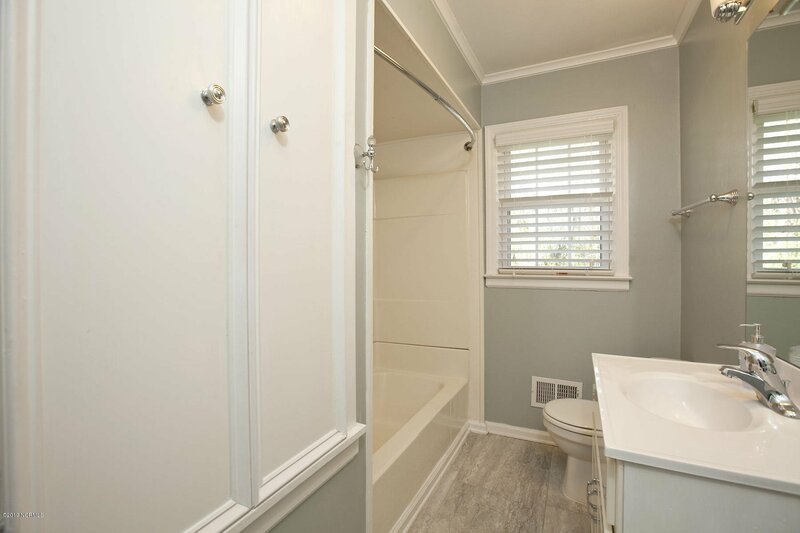 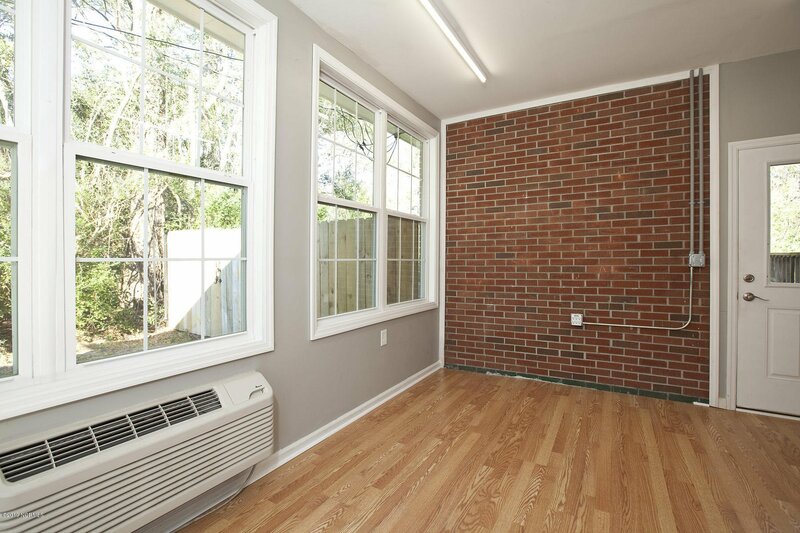 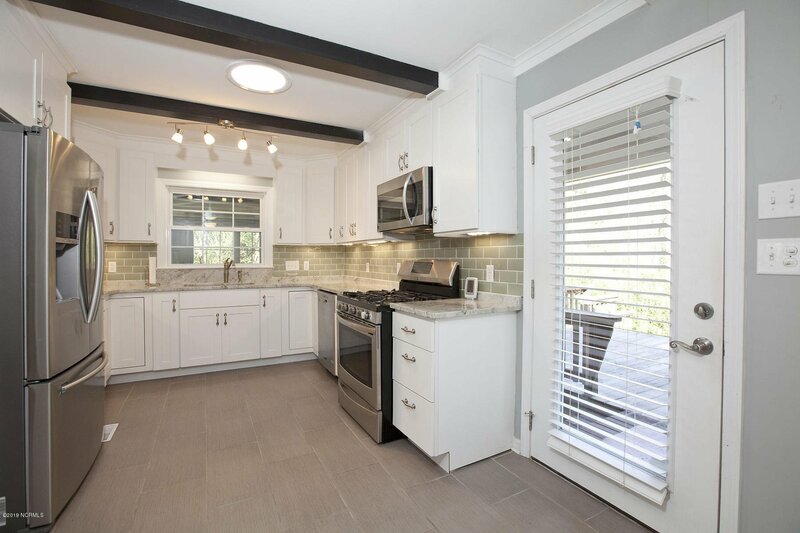 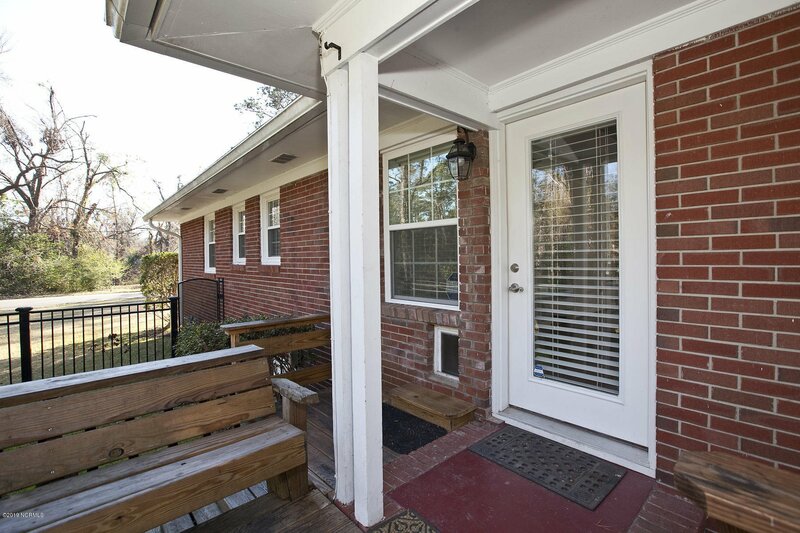 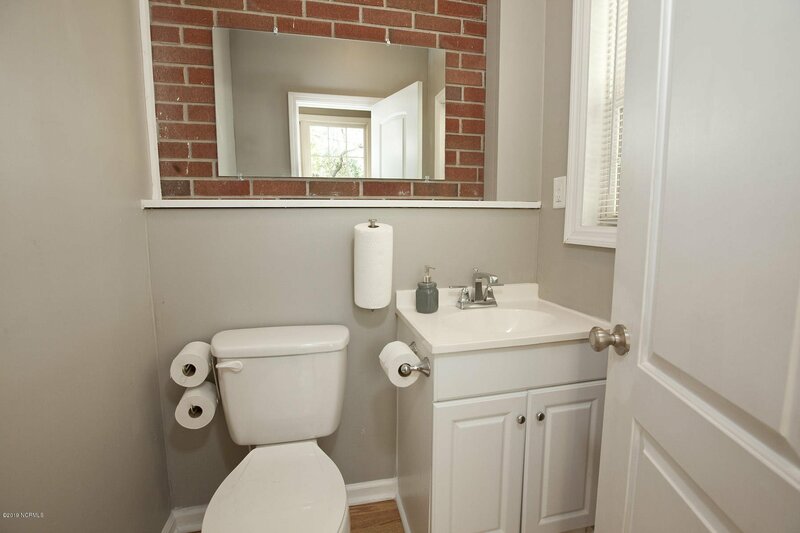 You will fall in love with this adorable, completely renovated home in Devon Park. 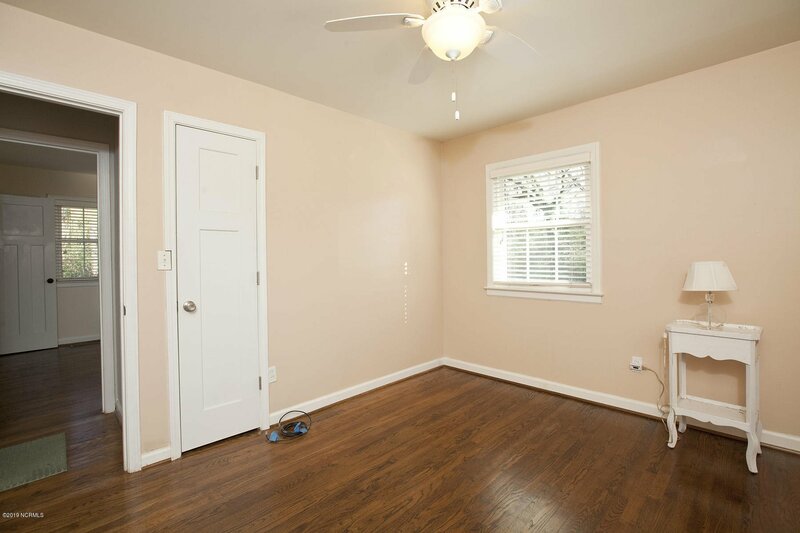 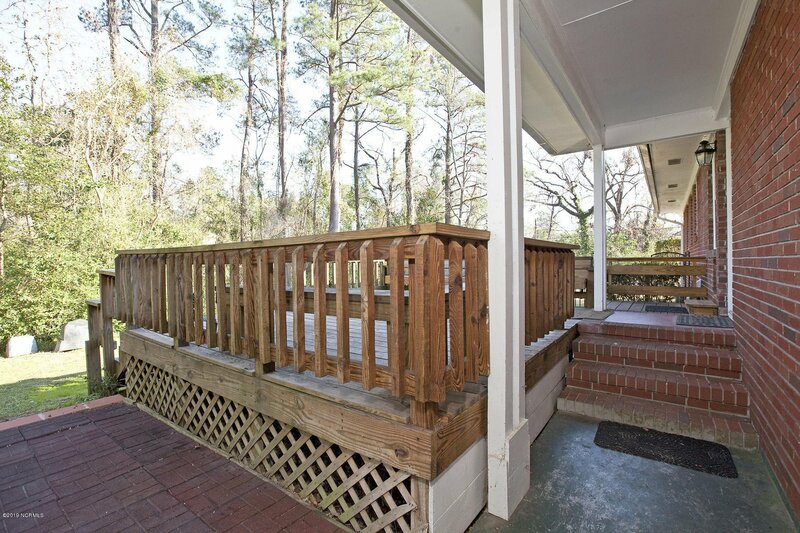 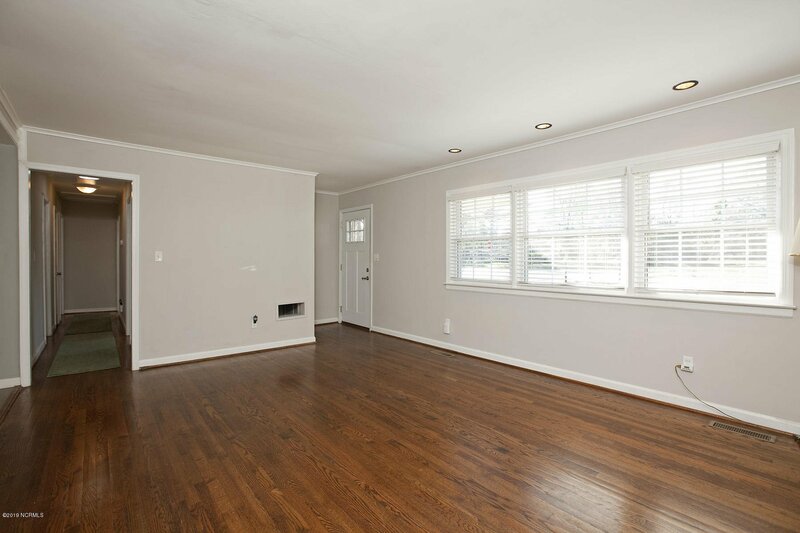 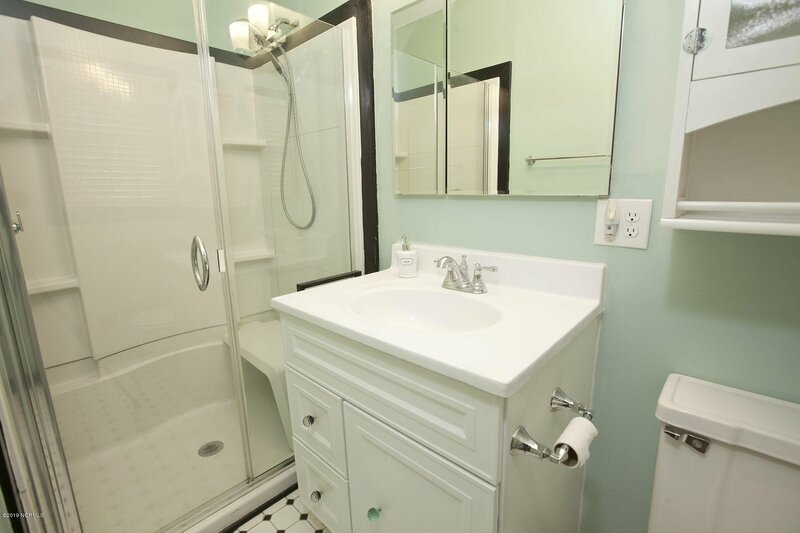 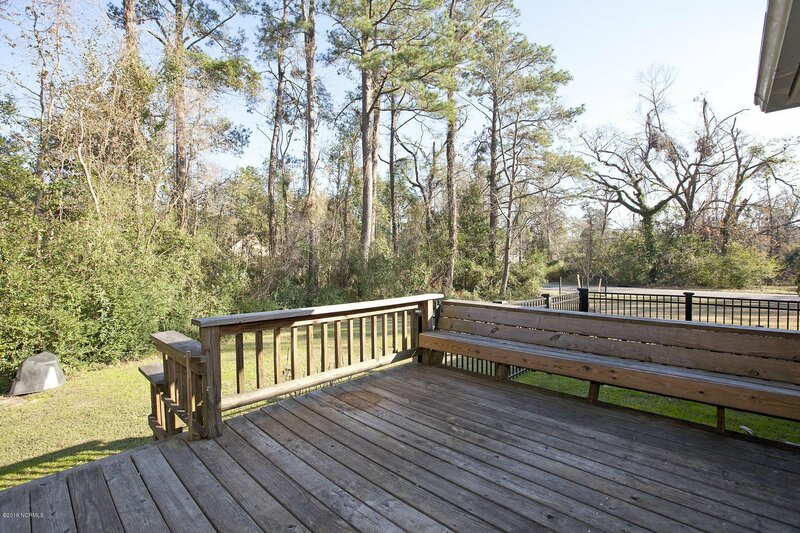 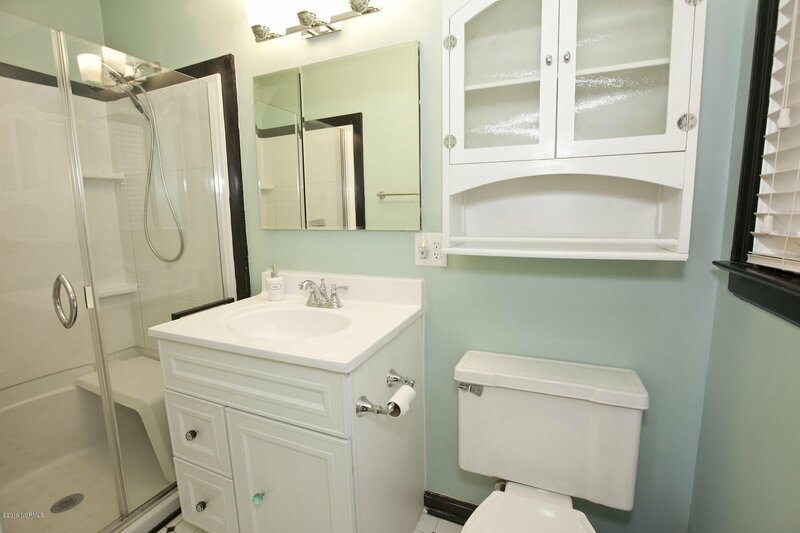 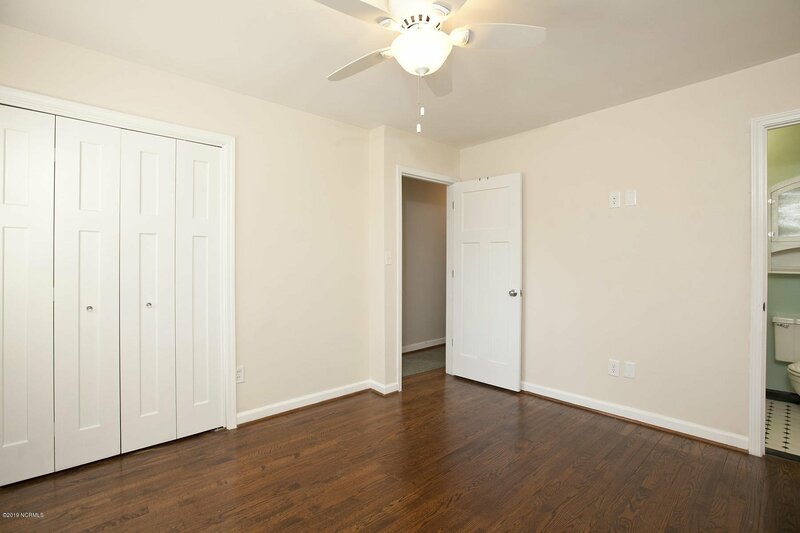 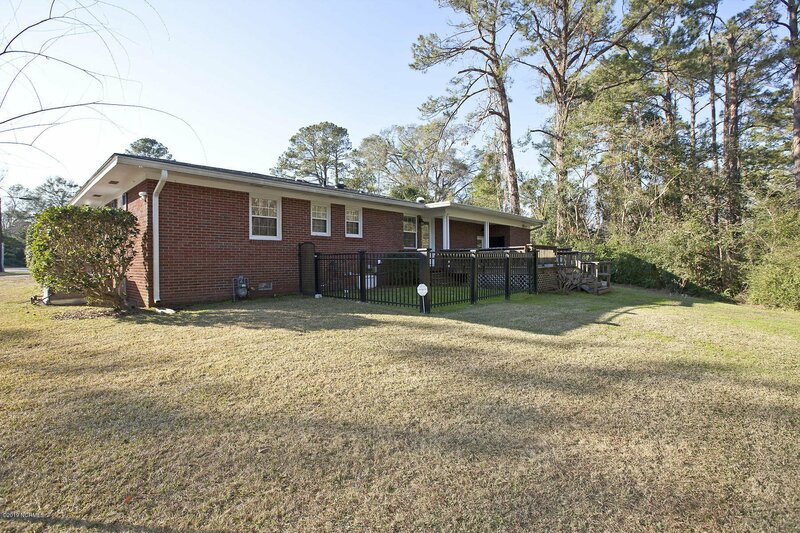 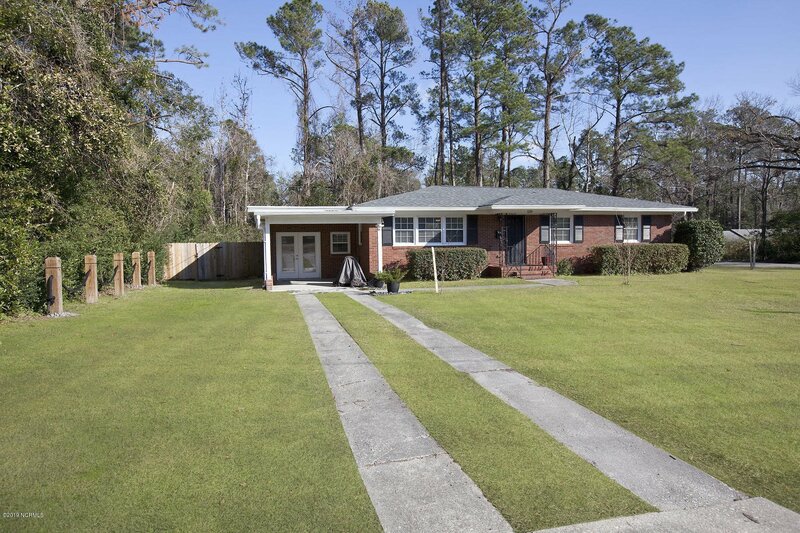 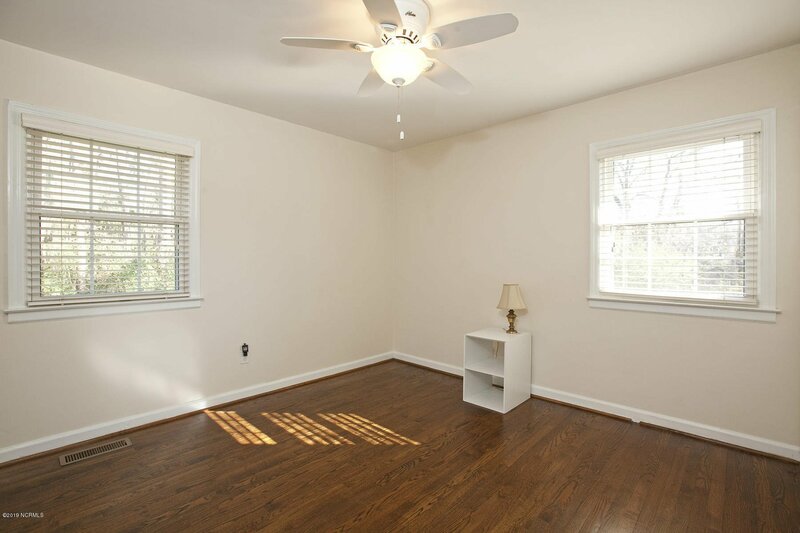 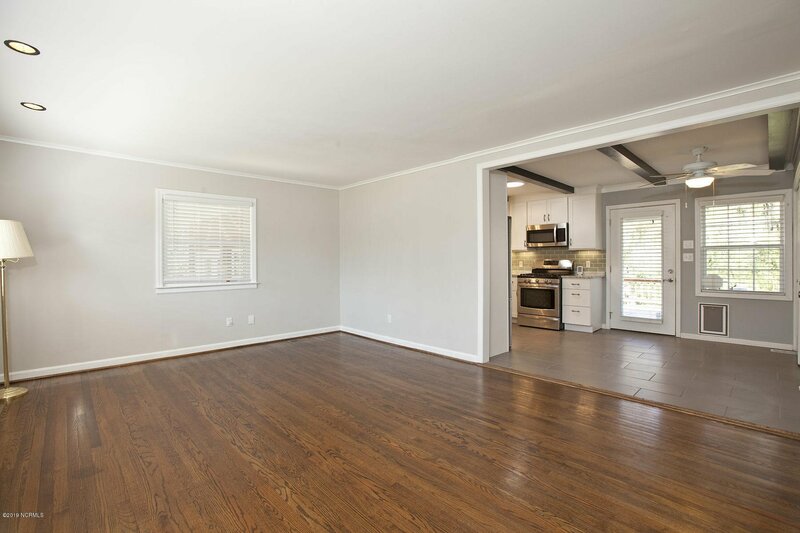 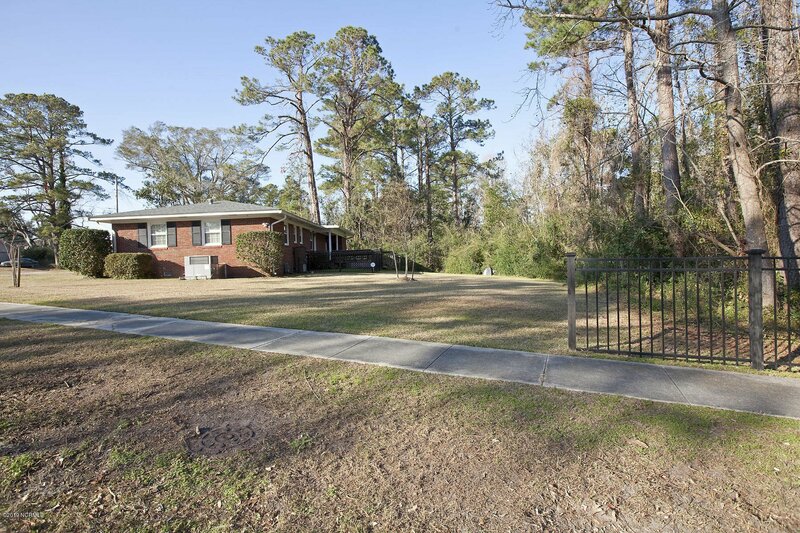 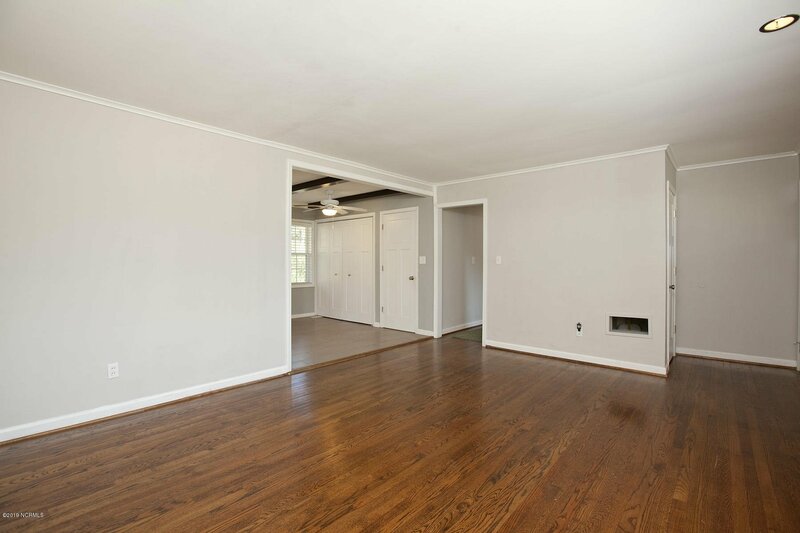 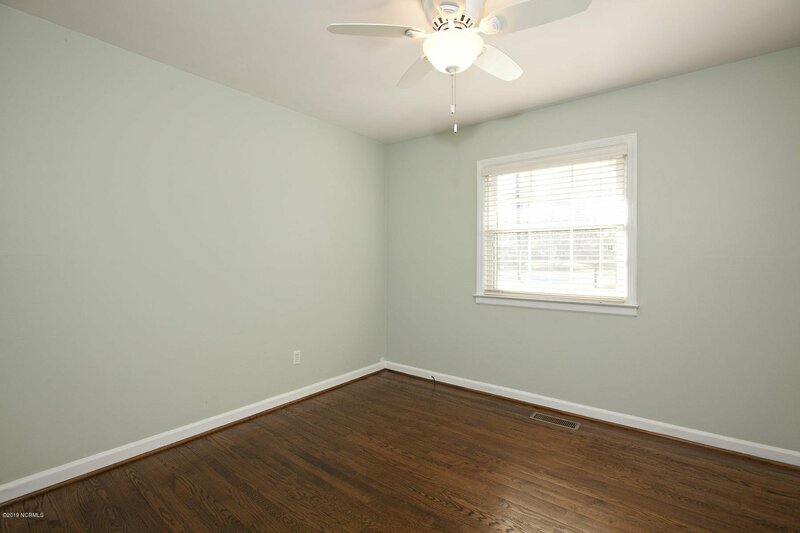 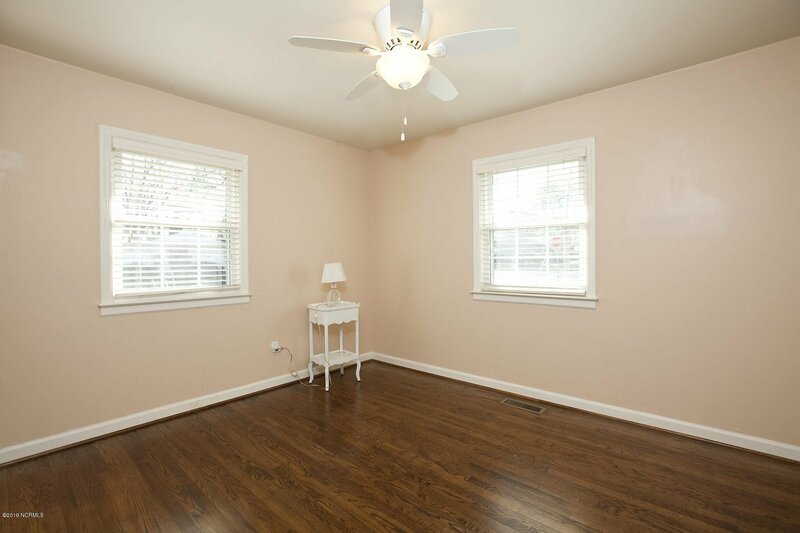 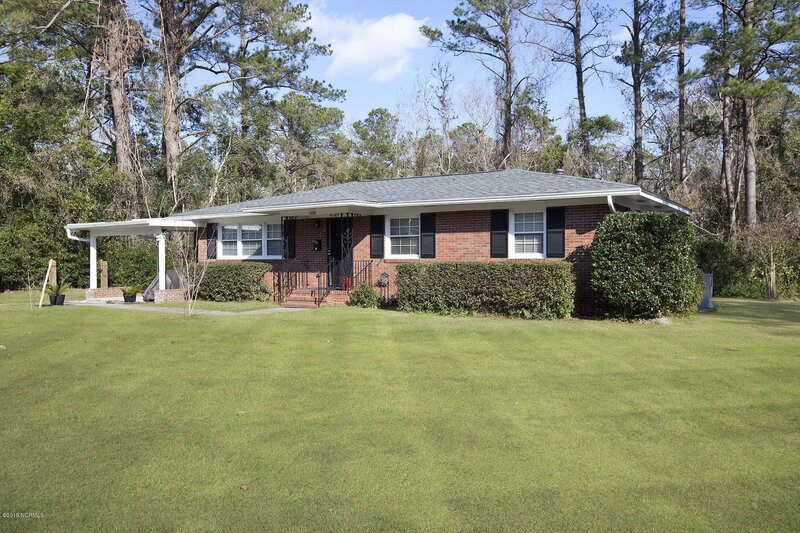 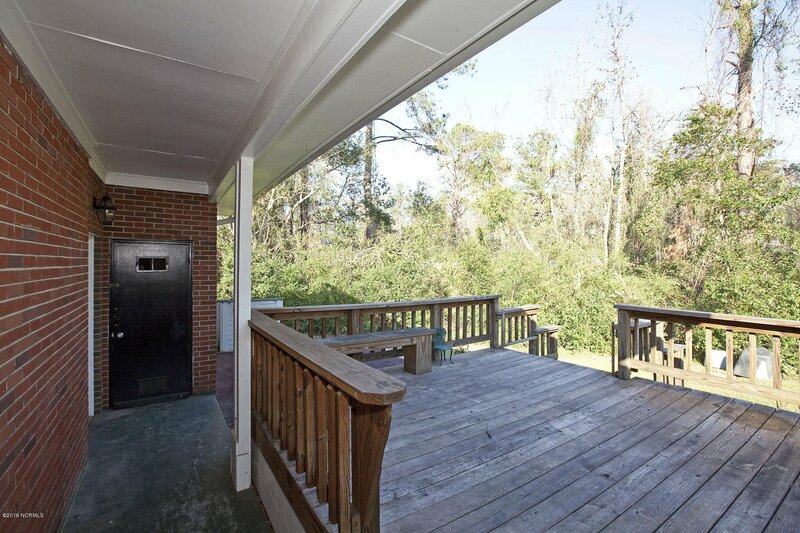 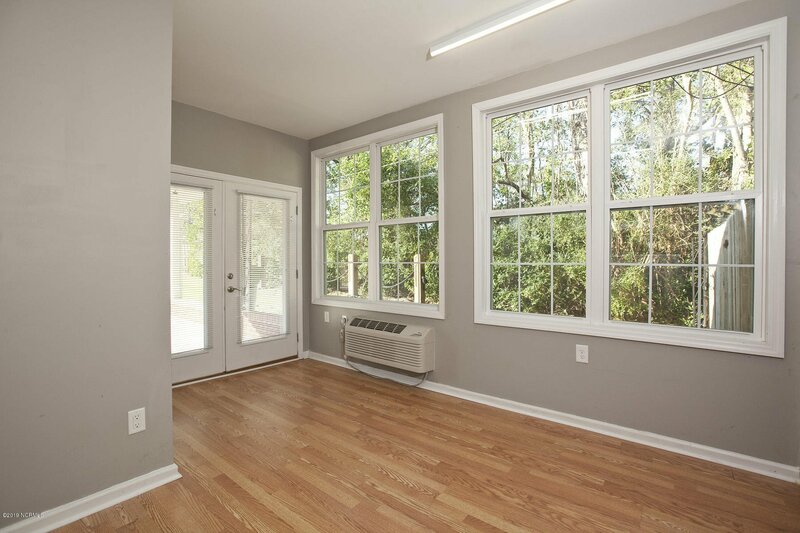 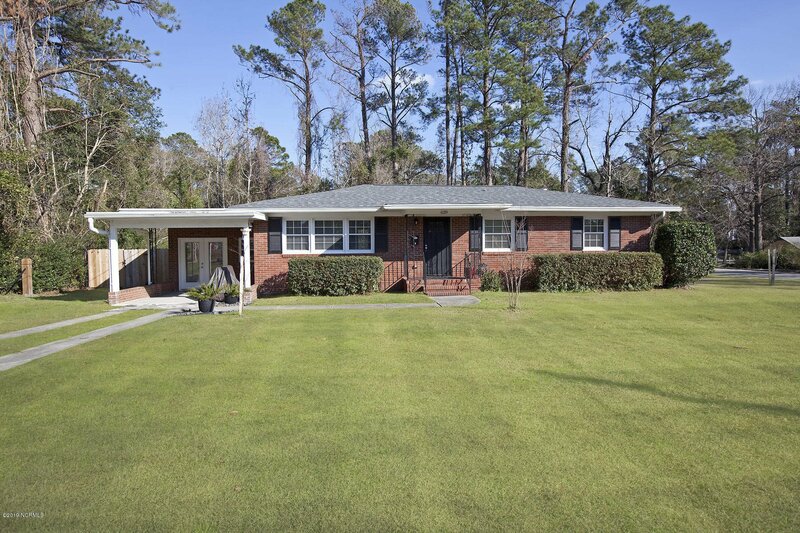 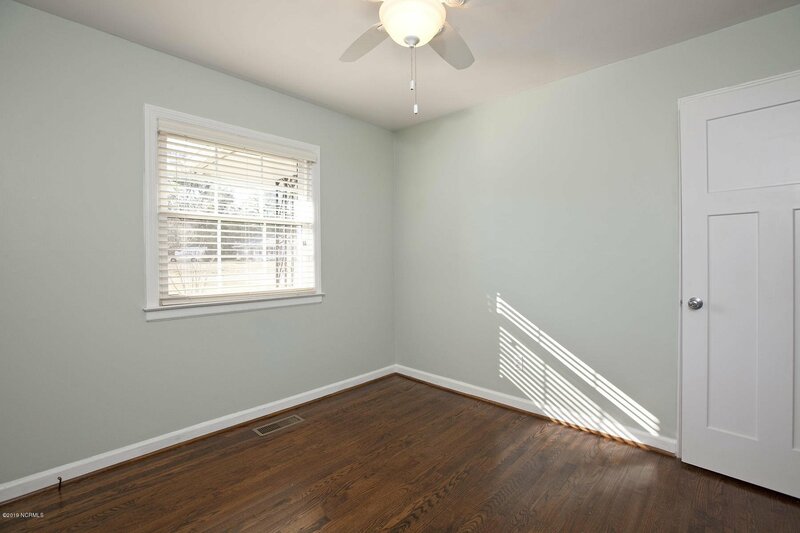 Hardwood floors run throughout the living room, hallway & the 3 spacious bedrooms. 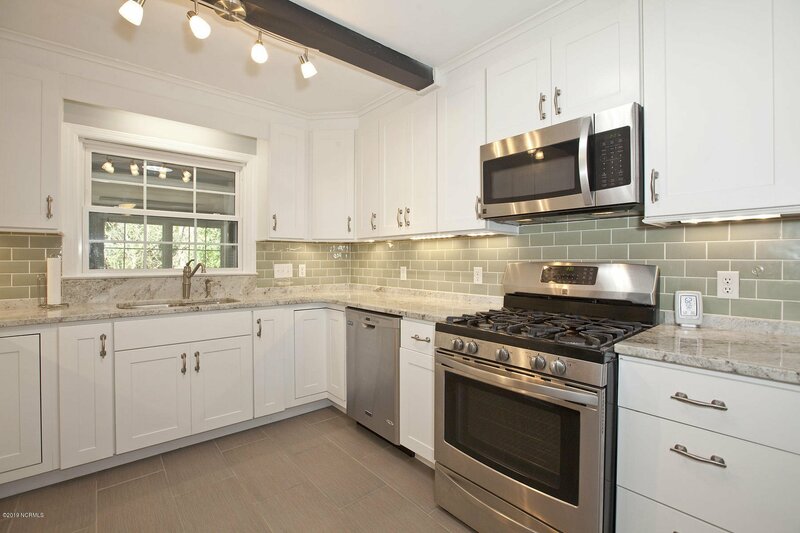 The kitchen boasts stainless appliances, gas range, granite countertops & complementing backsplash. 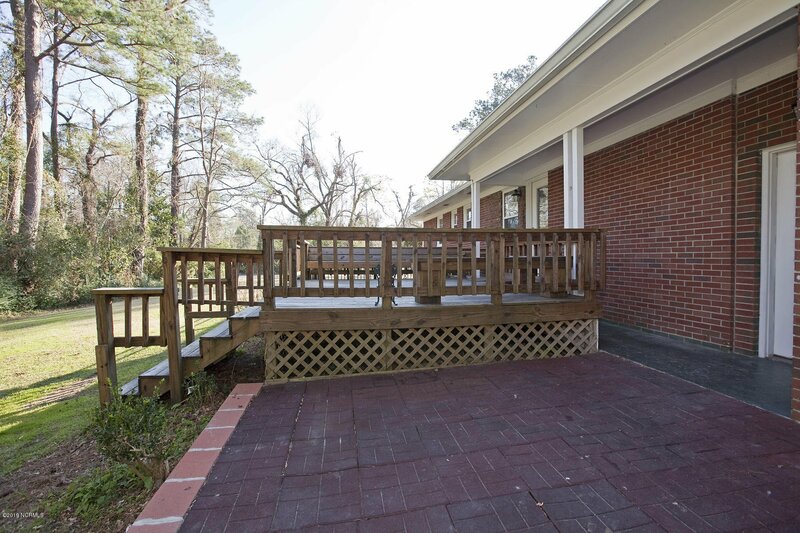 Renovations include an improved configuration, new roof, new heating/air, new bathrooms, solar tube lighting, fenced dog run, enclosed gutter system, monitored crawlspace & new irrigation well. 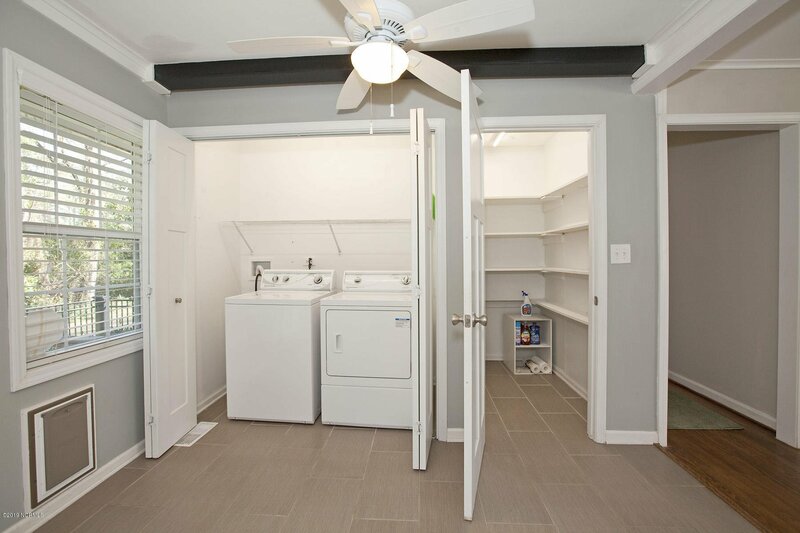 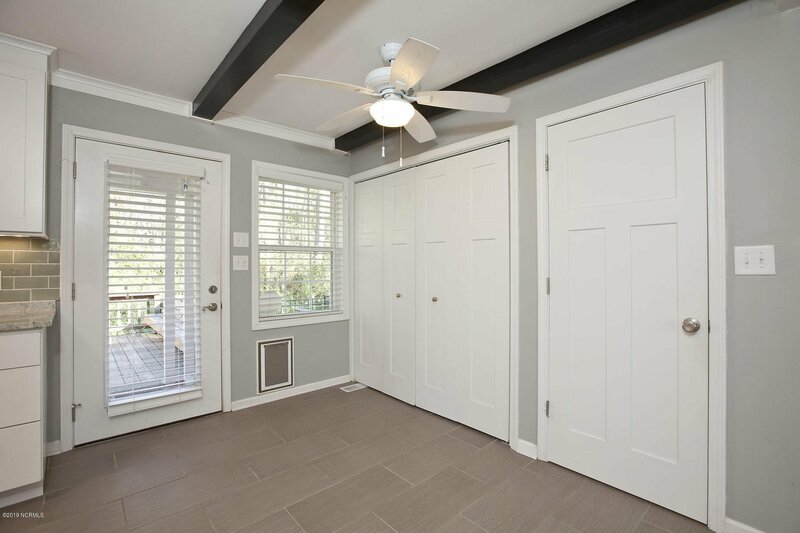 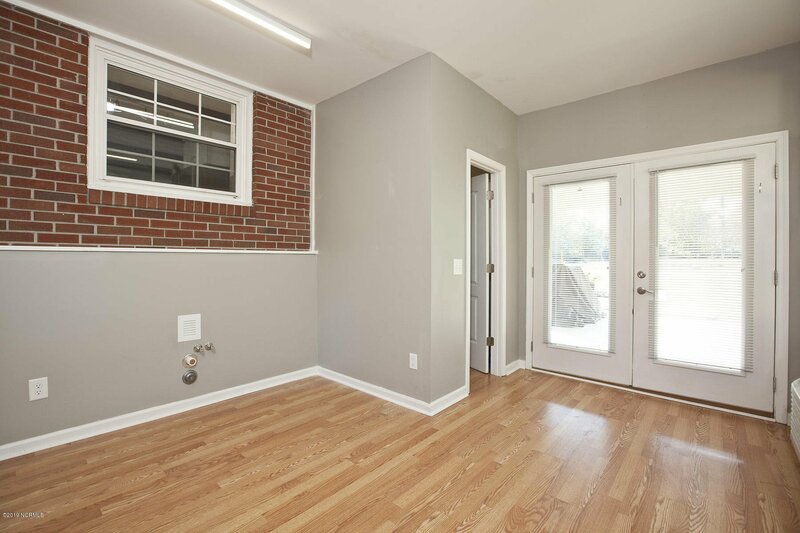 With its own entrance and 1/2 bath, a separate workspace has been added behind the carport, designed as a salon but well suited for a home office, exercise or yoga room. 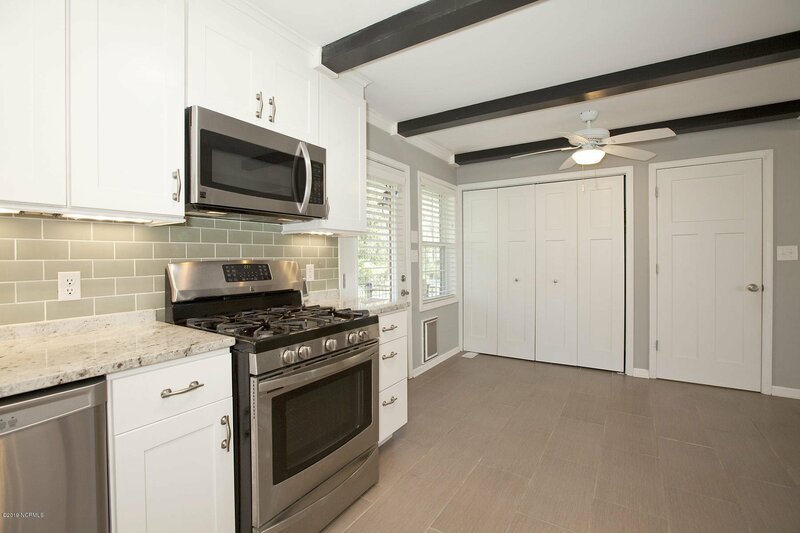 Centrally located & adjacent to the City Greenway, this one-of-a kind home incorporates the charm of an earlier era yet has the modern conveniences of a brand-new home. 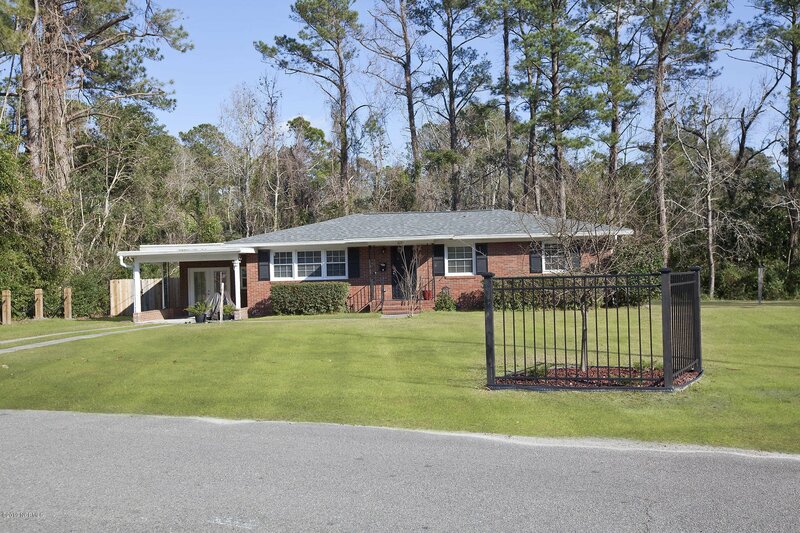 Listing courtesy of Coldwell Banker Sea Coast Advantage-Midtown. 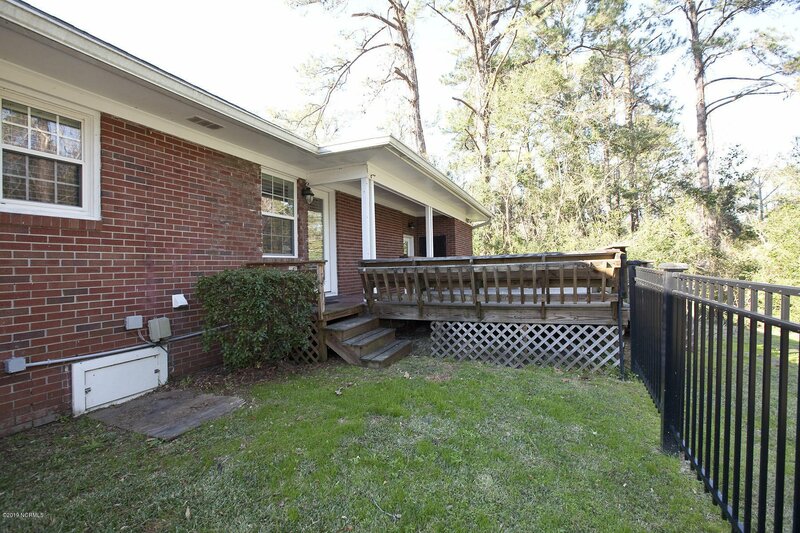 Selling Office: Spot Real Estate, Llc.